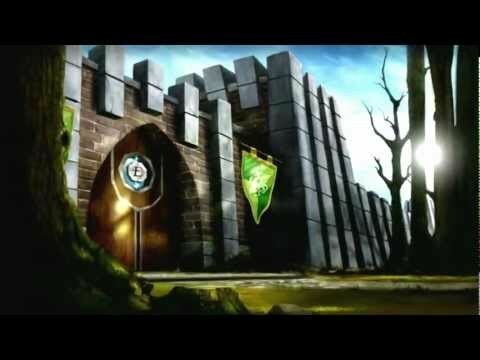 Eldevin Kingdom, for generations, has been a green and peaceful land. All that changed ten years ago with the discovery of the Elemental Spheres. 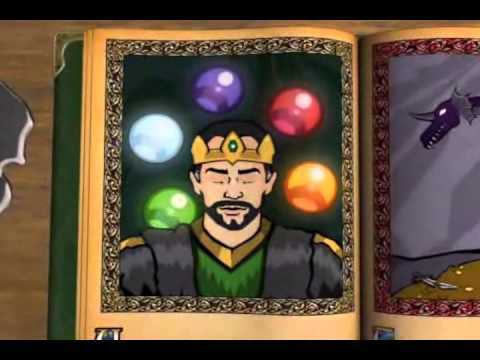 Once thought to be mere legend, these powerful magical artifacts had an immediate affect on the kingdom, plunging it into confusion and chaos. The royal family decreed that the Spheres be scattered to the corners of the world lest they cause more destruction. They were too late. The presence of the Spheres corrupted the Champions protecting them. Now Tristan, Emperor of the Infernal Empire, has set his sights on conquering the Spheres. Only the Kingdom of Eldevin stands in his way. Play free forever! You can play the game without ever being required to make a purchase. Features a rich storyline involving hundreds of quests. Your decisions and actions will affect future encounters and possibilities. Huge world to explore with many cities, areas, dungeons and secrets. Class-less Combat System; players in Eldevin are free to learn any of over 100 unique abilities. 6 Talent Trees featuring over 200 talents. Train in 14 professions to craft your own weapons, armor, items and amenities. 14 group based dungeons and dozens of in-depth story driven solo instances. Use strategy and tactics to defeat epic Foes and Bosses. Hundreds of items, including 20 unique sets, to obtain and collect. Engage in PvP combat with your friends and enemies. Initial release of 50 levels with awesome end-game and consistant updates. Jun 25th, 2013: Eldevin beta level cap increases! Mar 18th, 2013: Eldevin Closed Beta has begun!